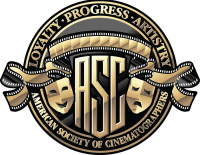 The American Society of Cinematographers and American Cinematographer will be participating in a variety of interesting events during the upcoming NAB Show in Las Vegas (April 22-27). 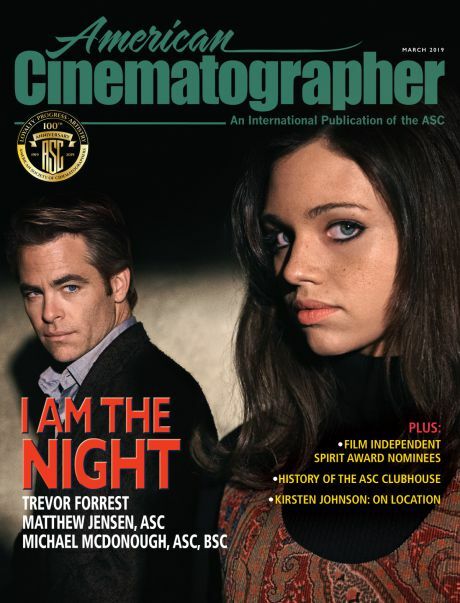 At the ASC’s booth (#C11830 in the Central Hall, adjacent to the Sony Electronics and Sigma exhibits), a selection of fine-art still photography images taken by Society members will be on display. They will feature provocative work by Russell Carpenter, James Chressanthis, David Darby, Stephen Goldblatt, Jacek Laskus, Phedon Papamichael, John Simmons, John Toll and Theo van de Sande. These images were recently showcased within a temporary gallery set up at the ASC Clubhouse in March. ASC members and representatives will be also be on hand. 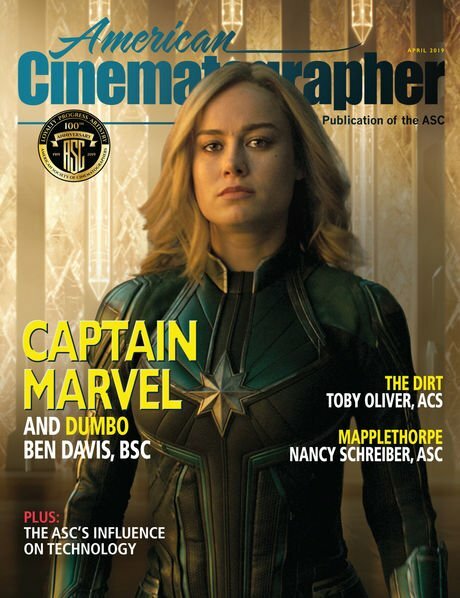 Also note that visual effects supervisor Robert Legato, ASC will present the keynote at the “The Future of Cinema Conference: The Intersection of Technology, Art, & Commerce in Cinema,” produced in partnership with SMPTE. This will take place on Sunday, April 23 at 12:55pm. 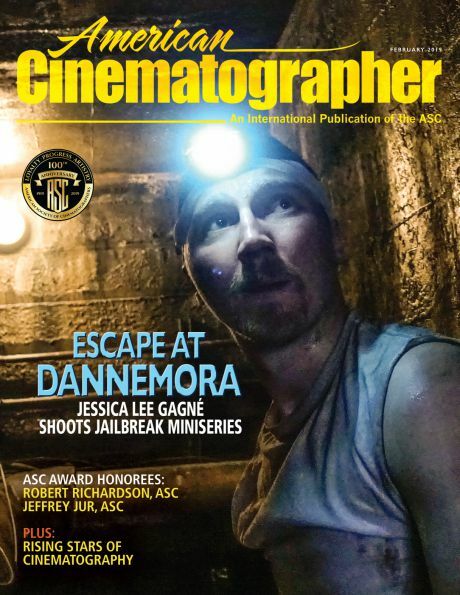 Jonathan Freeman, ASC will be participating in the panel “Game of Thrones: Behind the Scenes with the Filmmakers,” held on Monday, April 24 at 2:30pm and presented in partnership with the International Cinematographers Guild.